Errant Hashtag has a cousin. A new podcast with a new voice and some new ideas. 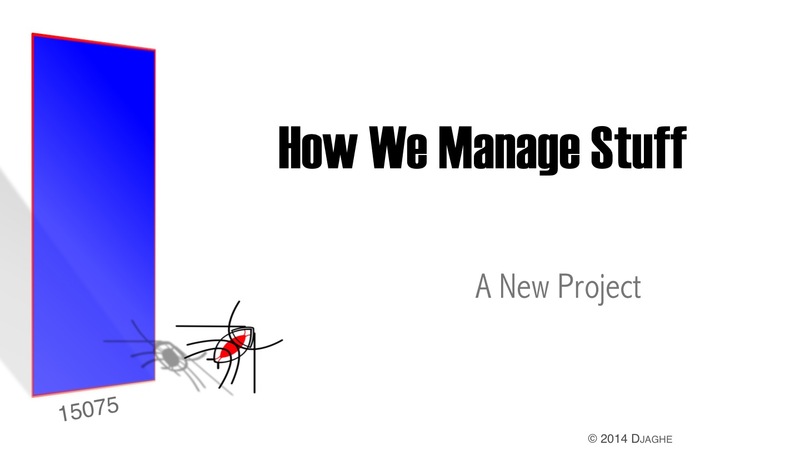 It’s called How We Manage Stuff. Critical Thinking for the Technological Age. Posted in 2015, podcast. Tagged 15075, business, how we manage stuff, ieee, ieee computer society, manage, management, software, software engineering, tamara carleton.